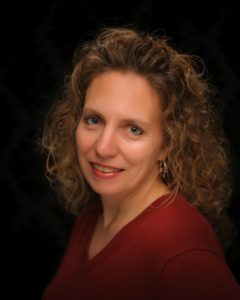 Today’s author, Michelle Cox, writes romance mysteries set in Depression-era Chicago. So, Michelle, what’s your deal? Hi, Wayne! 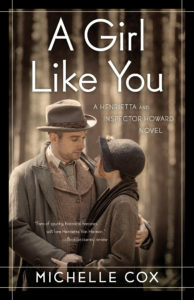 I write the Henrietta and Inspector Clive series, the first installment of which, A Girl Like You, debuted last April. Book two of the series, A Ring of Truth, is publishing in April. Besides working on the manuscripts for the series (I’m currently toiling over book four! ), I also write a weekly blog about Chicago’s forgotten residents, entitled “Novel Notes of Local Lore,” and another blog that pokes fun at the publishing industry called “How to Get Your Book Published in 7,000 Easy Steps – A Practical Guide,” both of which can be found on my website. I live in the Chicago suburbs with my Liverpudlian husband and three kids. Oh, yeah, and I have a BA in literature from Mundelein College in Chicago, if that matters to anyone! I’ll swap you that for my Associates Degree from BCIT any day. What’s your series about? A Girl Like You is the start of a historical fiction series, set during the Depression era in Chicago. It’s a mystery, really, but there’s a pretty strong romance thread running through it, too. Essentially it’s about a young woman, Henrietta Von Harmon, who has to provide for her mother and siblings when her father kills himself after losing his job due to the Depression. The book starts off with her working as a 26-girl at the local tavern. She’s not making enough, though, so she is persuaded by a friend to become a taxi-dancer at one of the big dance halls. Not long after she starts there, however, the floor matron is murdered, and an investigation led by the aloof Detective Inspector Clive Howard begins. 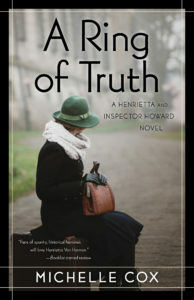 Impressed by Henrietta’s beauty, Inspector Howard convinces her to go undercover for him as an usherette in a burlesque house, where he suspects the killer is lurking, all the while not realizing that Henrietta is much younger and more innocent than she pretends. Henrietta quickly gets absorbed into the seediness of the place, meeting all sorts of strange characters, as she attempts to discover the secret behind the “white feather club,” which she believes is connected somehow to the murder and the disappearance of young women. So that’s the mystery part. Meanwhile there’s a little bit of comic relief in the character of Stanley Dubowski, the love-struck neighborhood boy who thinks of himself as Henrietta’s protector and continues to follow her around, annoyingly popping up at rather inconvenient moments. Not only is he worried about Henrietta working at such a dangerous place, but he’s threatened by what he sees as a growing attraction between the Inspector and Henrietta. And that’s, of course, where the romance part comes in, but I’ll leave it at that for now. What’s your fascination with that time period in Chicago? I’ve always been very drawn to the ‘30’s and ‘40’s—the music, the clothes, the cars, the Great Depression, the wars. People lived through so much in such a short period of time and there’s so much there to write about – drama, intrigue, romance—you’ve got it all! In the early 1990’s I found myself working at a nursing home on Chicago’s NW side, and I heard literally hundreds of these types of stories from that era. So when I decided to write a book, I actually picked out one woman’s story, let’s call her Adeline, and used some of the details of her life to create the character of Henrietta. There are many parts of the book, then, that are actually true: Henrietta’s extreme beauty, all of the strange jobs she procures, the family history of the Von Harmons, the character of Stanley, and, believe it or not, the lesbian characters that befriend her at the burlesque house. 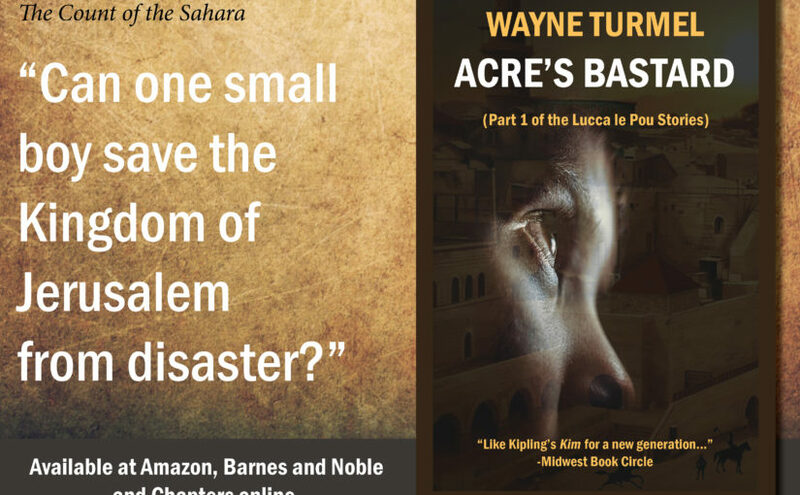 Of course, I had to fictionalize most of the book, including the murder mystery and all of the other characters, but it gave me a great foundation to start with. Adeline was quite a character, and she used to follow me around the nursing home, telling me – frequently – that once upon a time, she had had “a man-stopping body and a personality to go with it!” That’s classic! So I tried very hard to capture that same spunky spirit and give it to Henrietta. I know you love all your children equally, but do you have a favorite scene in the book? So as you can see, there’s lots of drama and intrigue and romance going on in this scene, and it’s deliciously fun to see what unfolds, not just in this chapter, but the whole book, if I do say so myself! Anything you want to say to the giant throng of people reading this? Sounds like a great series, Michelle. Enjoyed reading about how the stories were inspired from real-life conversations. It gives the books a grounding with details most of us would never have known. Thanks for writing about this part of Chicago’s history!